Welcome to the last Use It Tuesday challenge. For the year? Unfortunately not. If you pop on over to the Use It Tuesday blog, you’ll see the message from blog owner, Siobhan, that this will be the last Use It Tuesday challenge. After 3 years, she’s decided that the sun has set on Use It Tuesday and it’s time to move on to other things. What a fun summer theme! But, summer is NOT our theme this week. Just the opposite. We are celebrating “Winter and the Holidays” this week at Use It Tuesday. This week, I have a holiday card for you. I have been madly trying to get my holiday cards done this year, since I’m very, very behind. I’m happy to say, it’s been a creative week! I might not have to resort to store bought cards this year (gasp!). 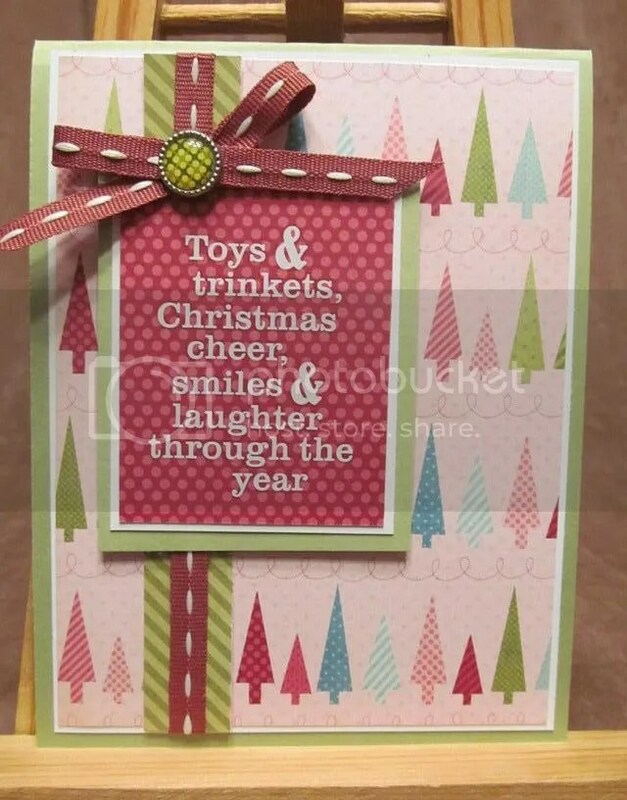 This card was created from some Stampin’ Up rub-ons I’ve had lying around the craft room for years. Four maybe? 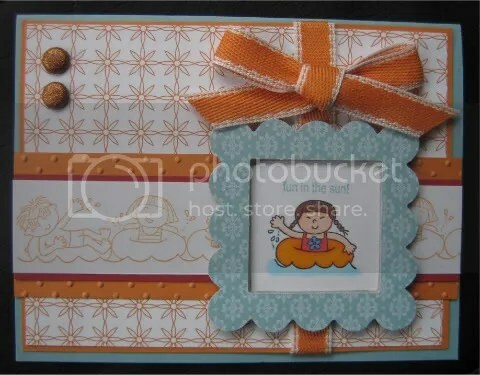 I also opened a 6×6 Christmas pad for this one. Projects can be linked up to the Use It Tuesday website before noon (PST) on Friday December 20, 2013. No blog? No problem! Just use the keyword USE069 when uploading your project to an online gallery and leave us a direct link so that we can find your creation.